Lola Melani Photography | Twins! I love photographing twins! Twins sessions are typically twice longer but also twice more fun! I know how important for parents to have each or their baby's portraits separately as well as these precious shots of them next to each other. Two beautiful newborn baby boys visited my studio for their fist photo shoot. I created a portfolio of natural and simplistic portraits and artistic close ups for each of the boys followed by images together. We ended up having so many great shots that were impossible to narrow down - perfect for storytelling album design. 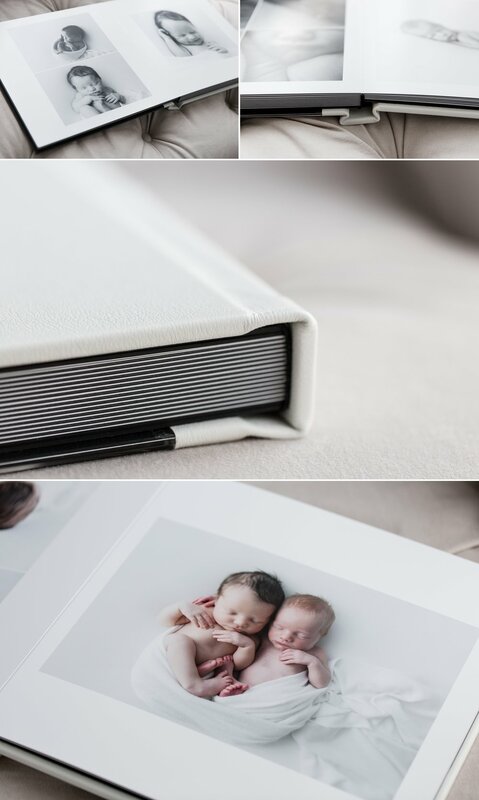 The album came out gorgeous - stunning acrylic cover heirloom piece that my clients were so happy with. 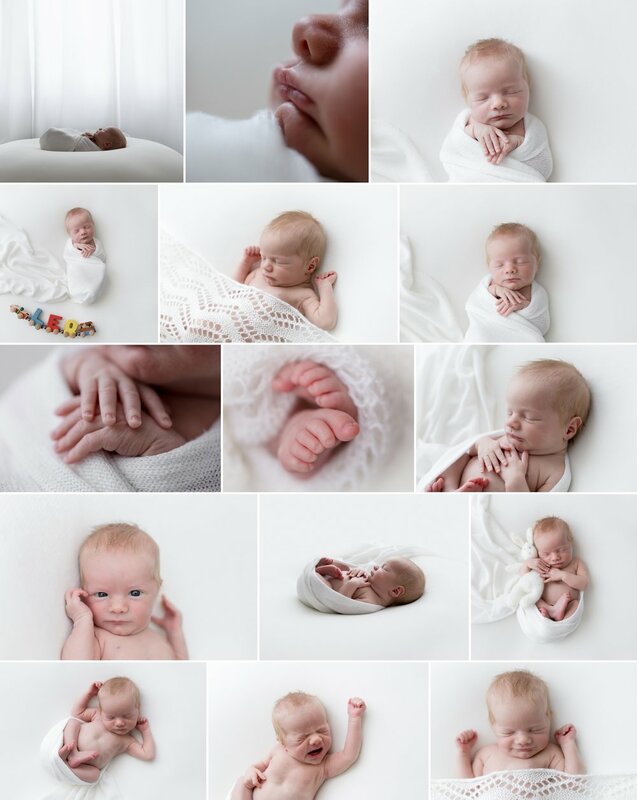 For more NYC newborn and baby photography, please, visit my newborn gallery. I specialize in Artistic Maternity and Newborn photography in NYC, NJ, NY area.